The Los Angeles Times reports that CCI failed to file its last three required financial reports with the Securities and Exchange Commission. 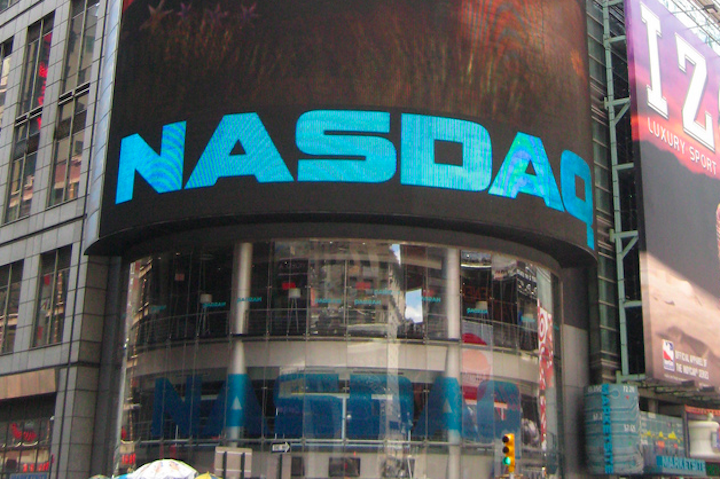 To be listed on Nasdaq public companies must file quarterly earnings reports in a timely manner. Back in November, CCI officials announced they had received a second warning from Nasdaq in two months regarding failure to file financial reports. The company had until January 30 to correct the issues, the Times reports. Nasdaq notified CCI this week that it would likely be suspended on Tuesday. Although the company could appeal the ruling, officials say they have no plans to do so. Officials with the CCI say that it has experienced “significant turnover” among its accounting staff. “The company could not eliminate the delay caused by these constraints and the loss of these personnel without unreasonable effort and expense,” Corinthian said in an SEC filing this week. News of the delisting is just another chapter in the downfall of CCI which agreed last summer to close or sell a majority of its campuses after reaching a deal with Dept. of Education. The company, which is at the center of numerous federal and state investigations and lawsuits regarding allegations of bogus job-placement statistics, grade manipulation, questionable marketing practices, recently completed a $24 million sale of 56 campuses to Education Credit Management Corporation.